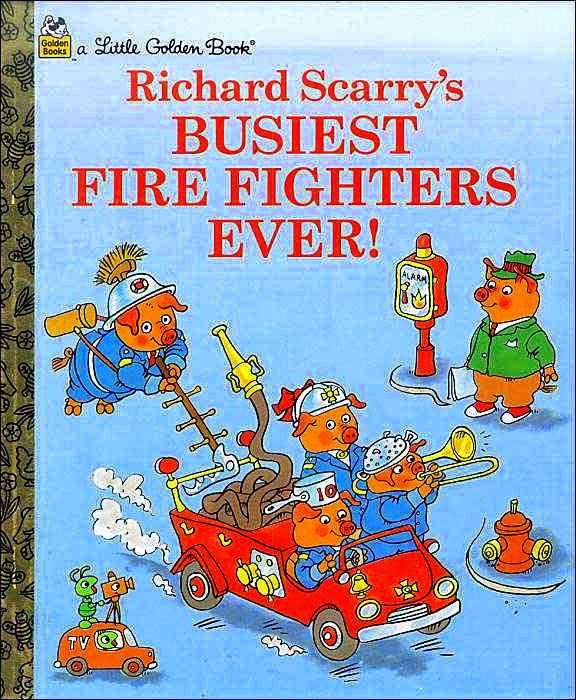 When I was a kid I enjoyed the Busytown series of books by Richard Scarry. I always wondered about that funny ladder the firemen had. 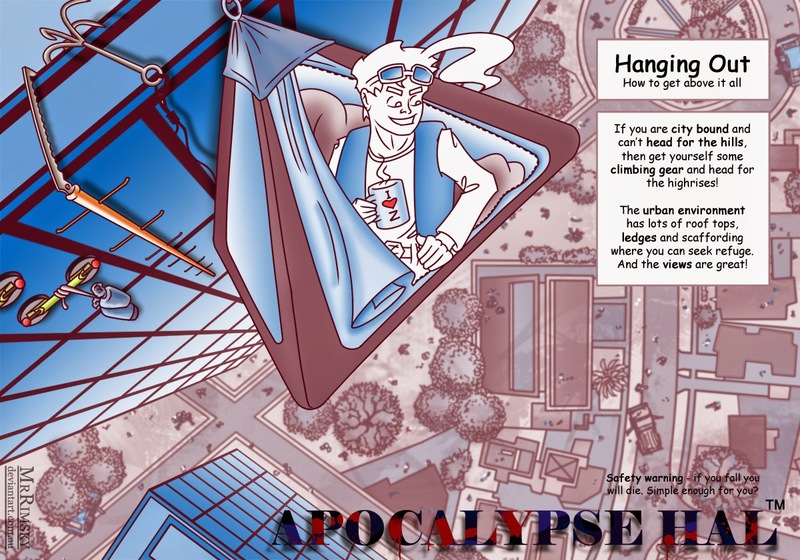 Turns out it for hitching rides and escaping zombies! The hook ladder (or pompier ladder) is used by firemen to scale buildings. 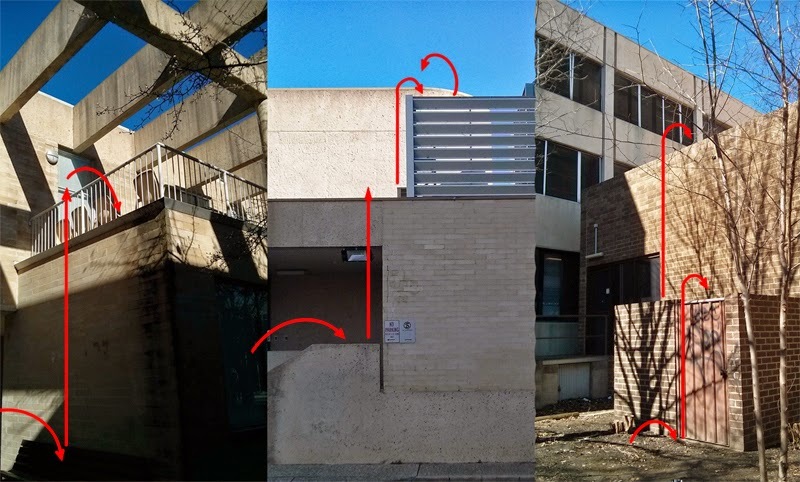 You do so by climbing up to the first floor and then pulling up the ladder and hooking onto to the next window or balcony. Not used as much these day due to health and safety risks. I have noticed lots of roof tops and ledges around my area which would be easy to get to with such a hook ladder or a grappling hook. Perfect for hiding away from prowling zombies.